Effusing a sense of mellowness in both his music and his life, the artist veers towards smooth alt R&B melodies such as his latest song, the jazzy "be by my side." 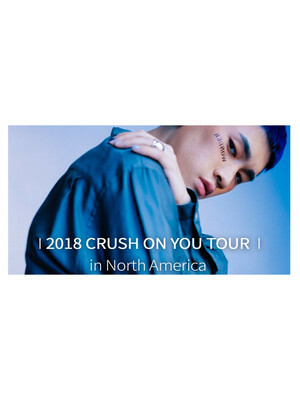 South Korean R&B K-Pop sensation Crush has been a dominating force in the country's charts since the release of his first single 'Red Dress' in 2012 and his 2014 debut album 'Crush On You'. He evolves his distinctive blend of R&B, hip hop and jazz in his latest offering Wonderlost, an EP released in the summer of 2018 to much critical acclaim. Don't miss the gifted innovator as he brings this fresh material to US shores on the Crush On You Tour in November 2018. 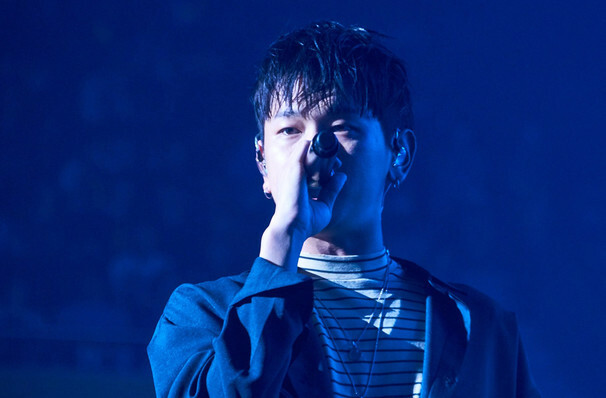 Now 24 years of age, Crush started his musical odyssey a decade ago, producing, performing and rapping from the age of 14. It wasn't long before the K-pop machine took notice and Crush was making waves with celebrated boy band Masterpiece. Bolstered by a powerful social media presence and viral success on Soundcloud, his experimental solo gamble proved to be a success, spawning collaborations and opportunities with artists from all over the world. Sound good to you? Share this page on social media and let your friends know about Crush at Hammerstein Ballroom. Please note: The term Hammerstein Ballroom and/or Crush as well as all associated graphics, logos, and/or other trademarks, tradenames or copyrights are the property of the Hammerstein Ballroom and/or Crush and are used herein for factual descriptive purposes only. We are in no way associated with or authorized by the Hammerstein Ballroom and/or Crush and neither that entity nor any of its affiliates have licensed or endorsed us to sell tickets, goods and or services in conjunction with their events.